NuBreed Insanity is a powerful thermodynamic supplement designed for those who want to lose the extra body fat as quickly as possible*. 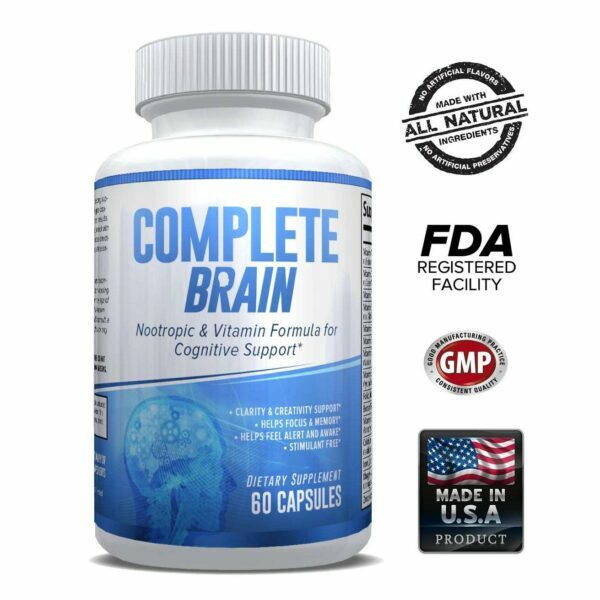 The supplement boosts the metabolism*, while increasing your energy levels* along with your ability to focus at the same time*. 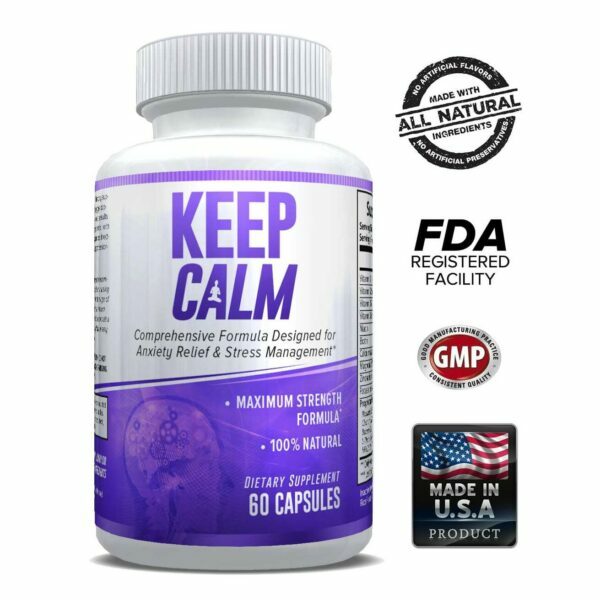 Insanity is manufactured by NuBreed Nutrition, which is widely considered to be one of the most scientifically advanced supplement manufacturers in the industry*. Dedicated to helping athletes and bodybuilders take their performance to the next level, NuBreed Nutrition sells a wide array of energy-boosting*, fat-burning supplements and Insanity is only one of them*. 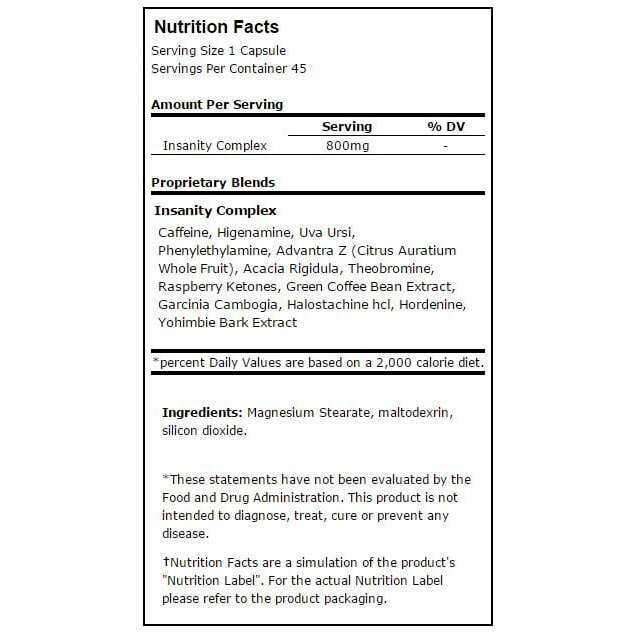 NuBreed Insanity is a fast-acting fat loss supplement* that features a combination of high-quality compounds such as caffeine, raspberry ketones, garcinia cambogia and green coffee bean extract, all of which are known for their natural weight loss properties*. 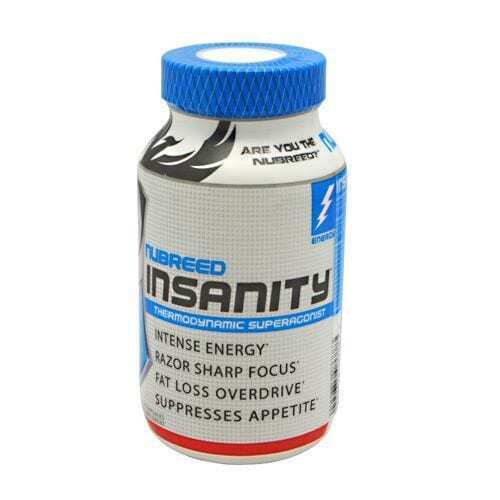 Although the fat loss benefits of NuBreed Insanity are the most important ones*, the supplement has several other effects: it also increases your ability to focus*, as well as your endurance and strength*. To conclude, NuBreed Insanity is undoubtedly a great addition to the fitness/workout regimen of every athlete who wants to get rid of the extra fat*. Efficient and natural, this fat burner also doubles as a stimulant and it is safe to use for extended periods of time*. Everybody can enjoy the benefits of NuBreed Insanity*, from those who have just started working out to professional bodybuilders who have a hard time burning the stubborn layers of fat.